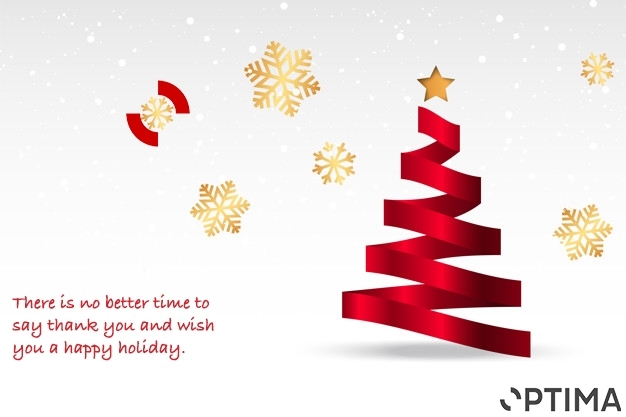 We want to wish you and your families a lovely and peaceful holiday season as well as a successful start into the next year! 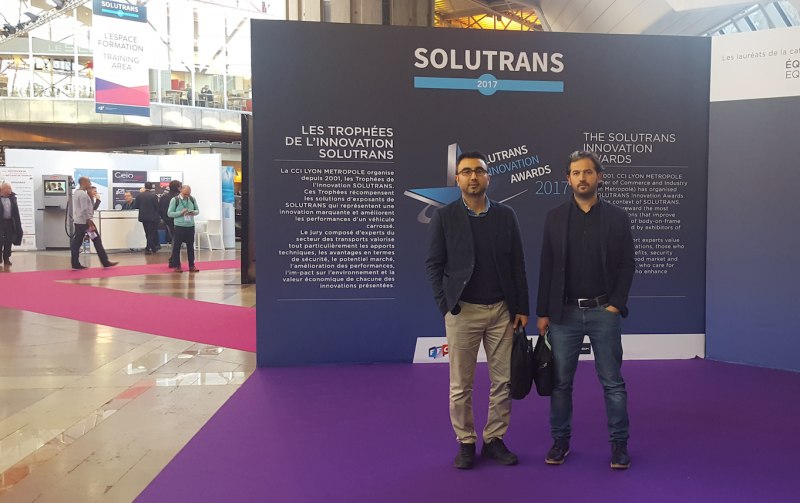 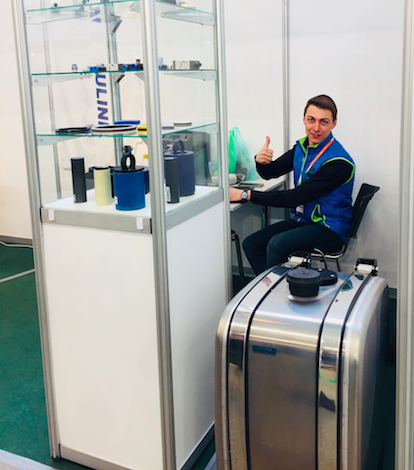 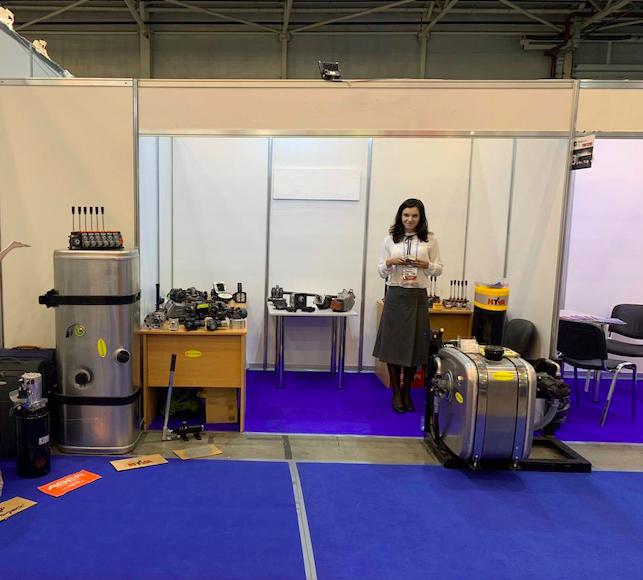 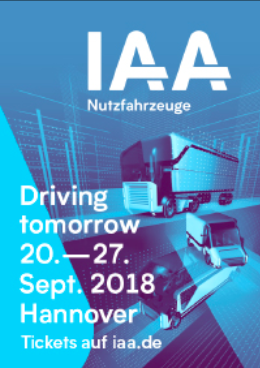 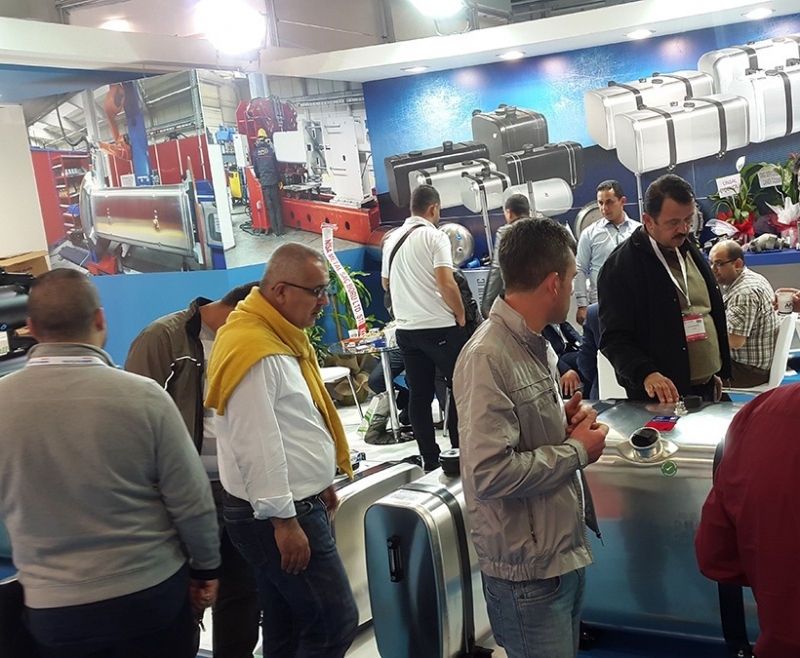 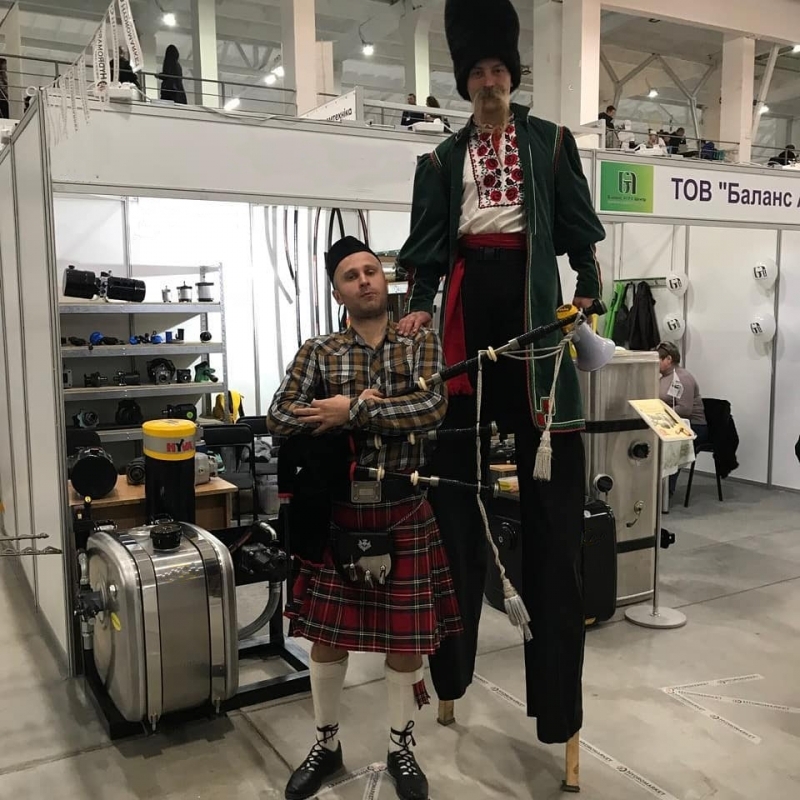 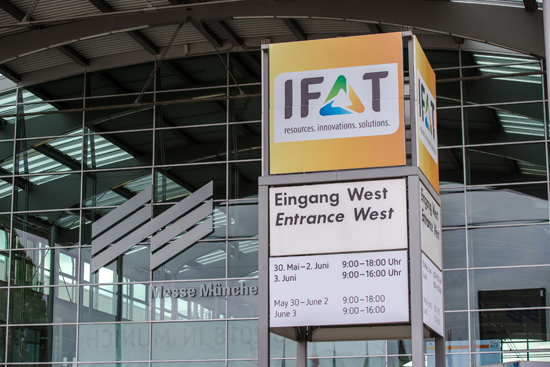 Trans Ukraine Kiev 2018 (23-25 October). 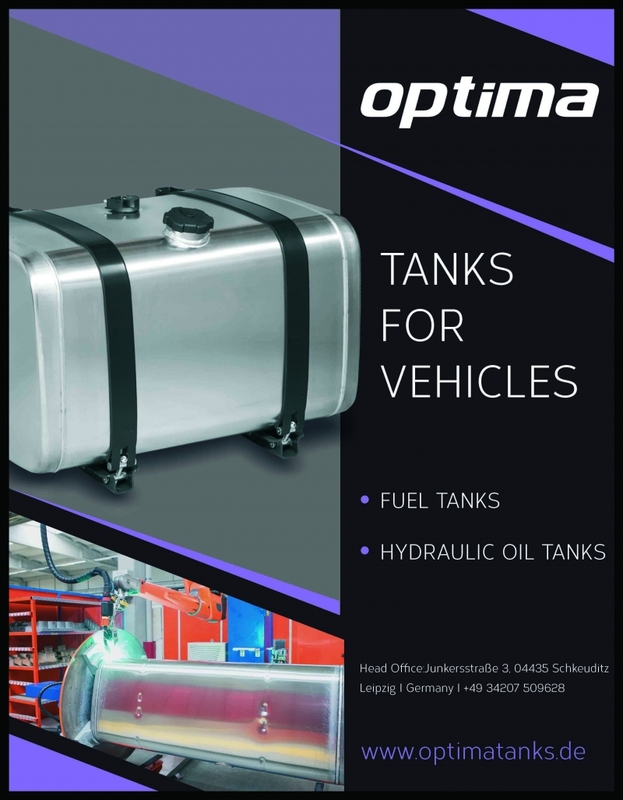 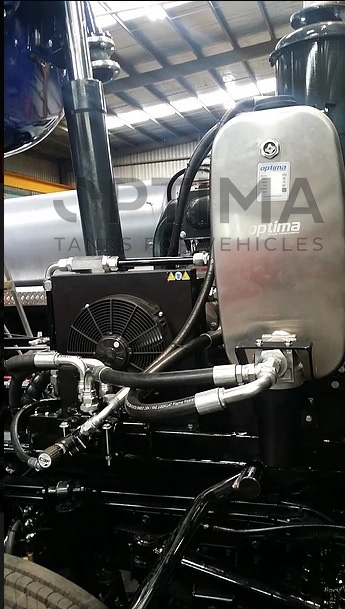 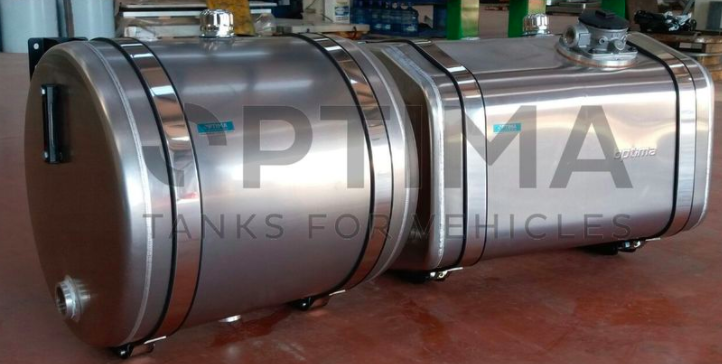 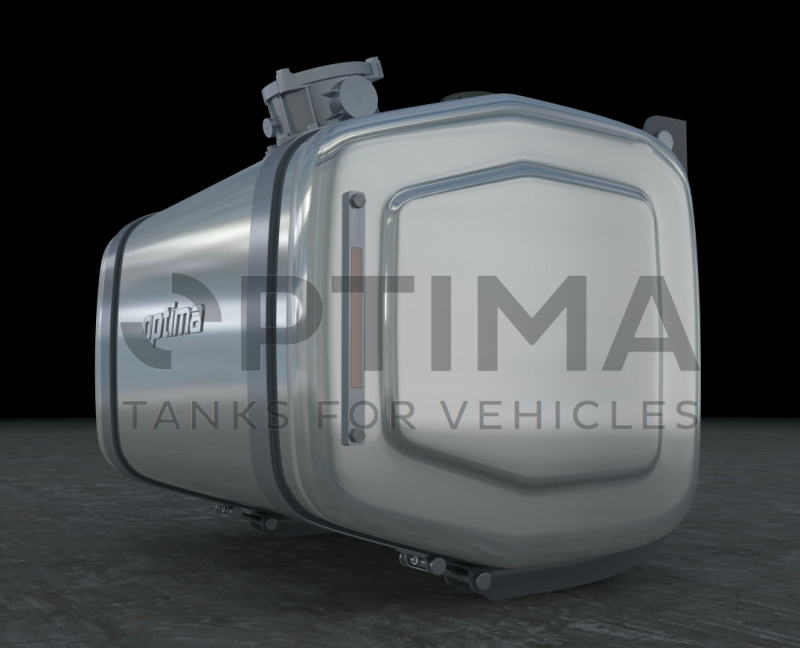 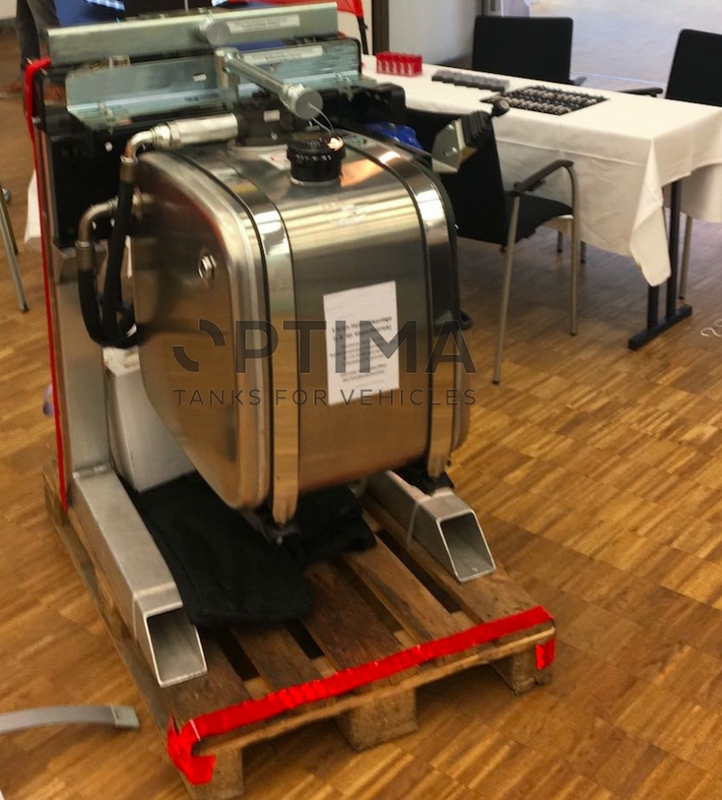 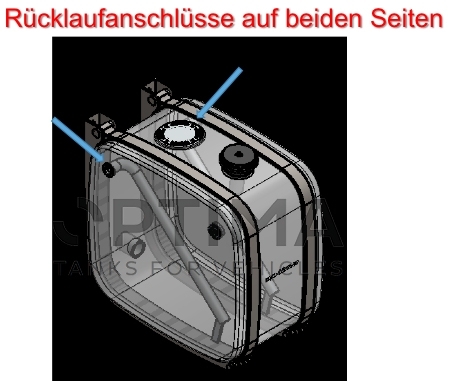 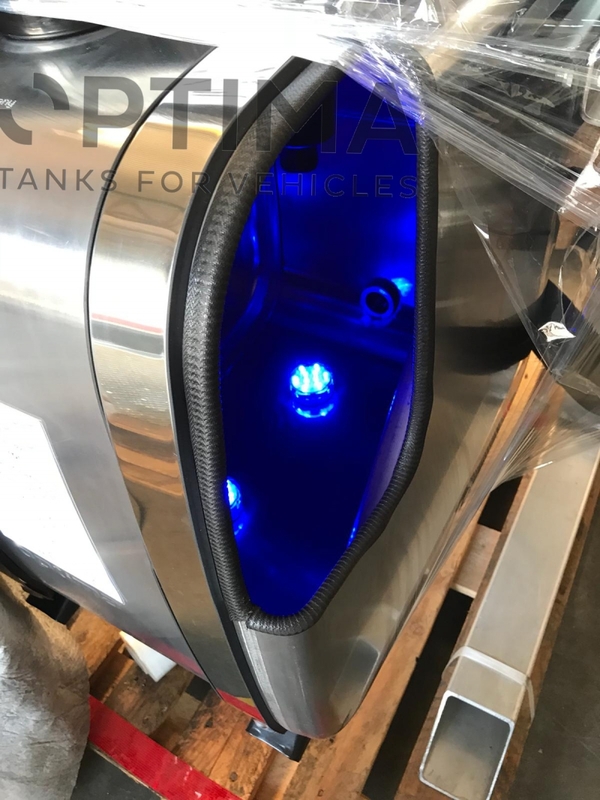 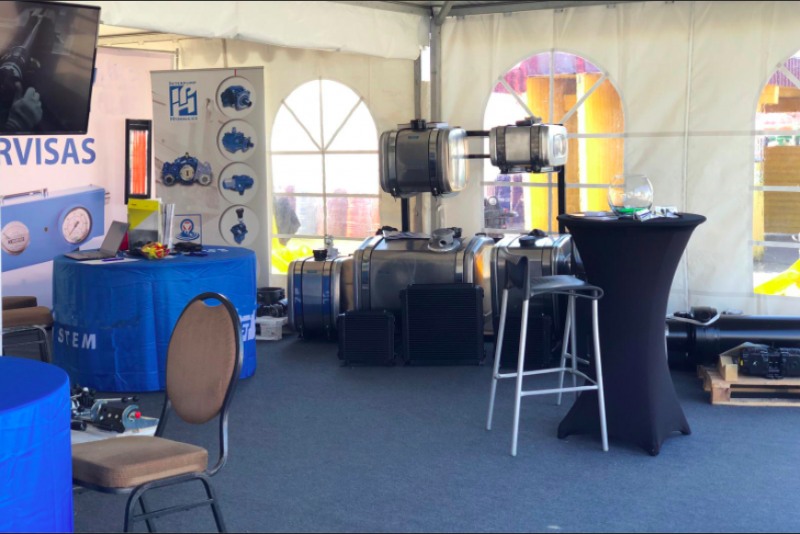 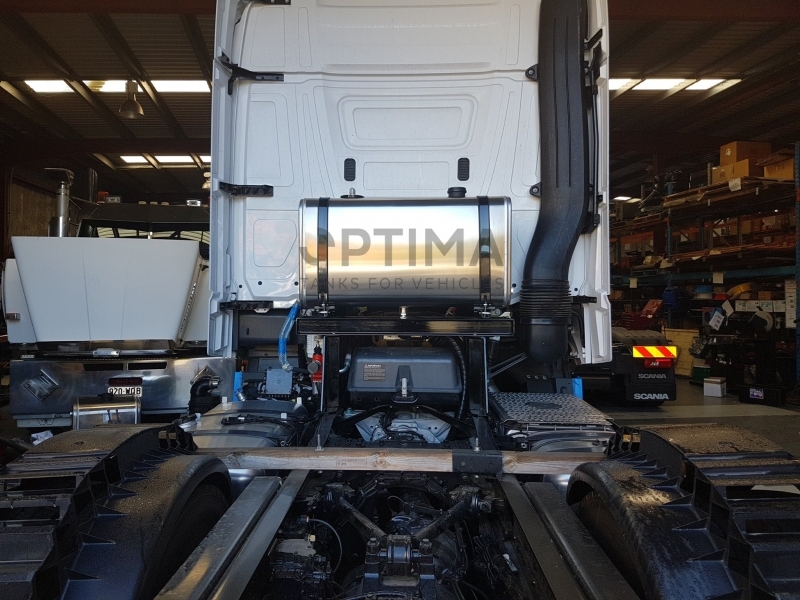 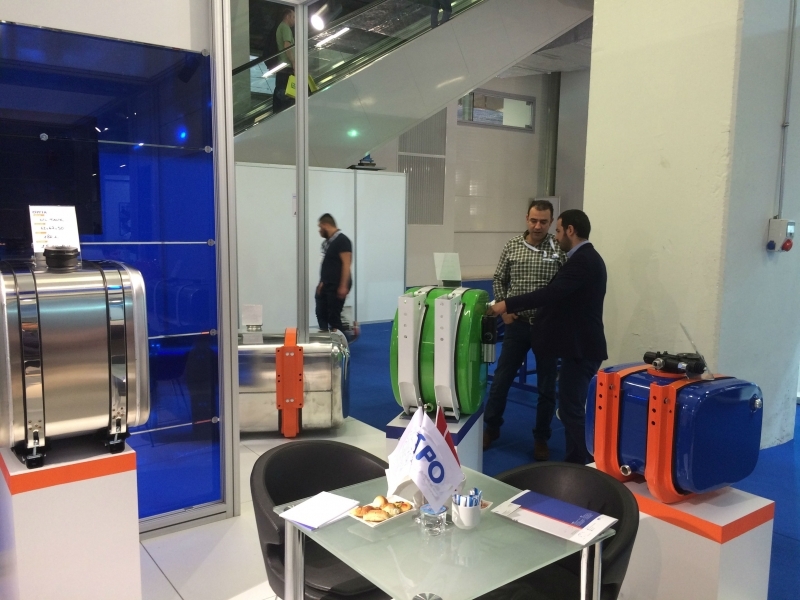 Optima tanks, in all developed countries. 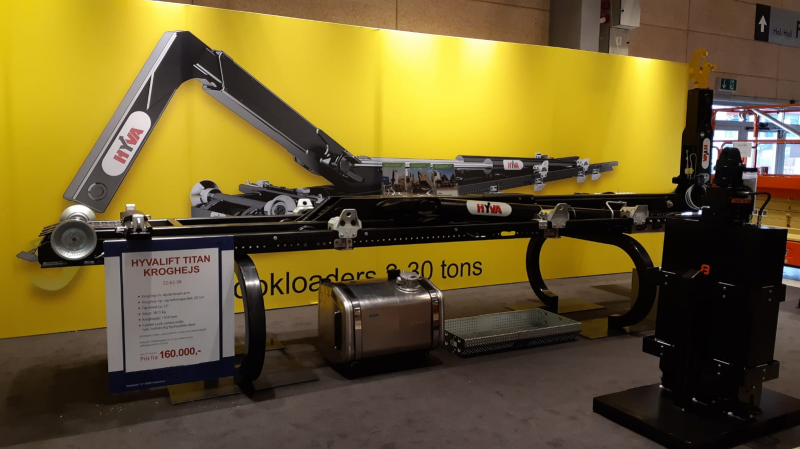 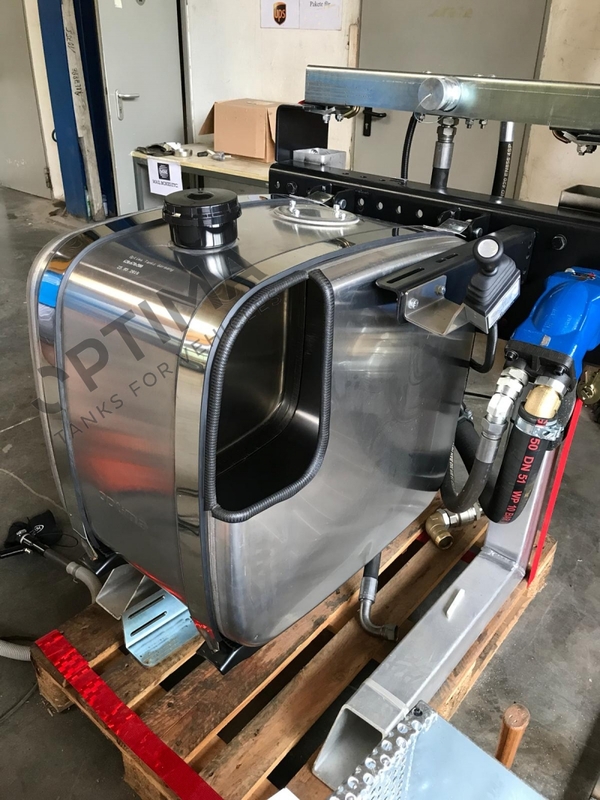 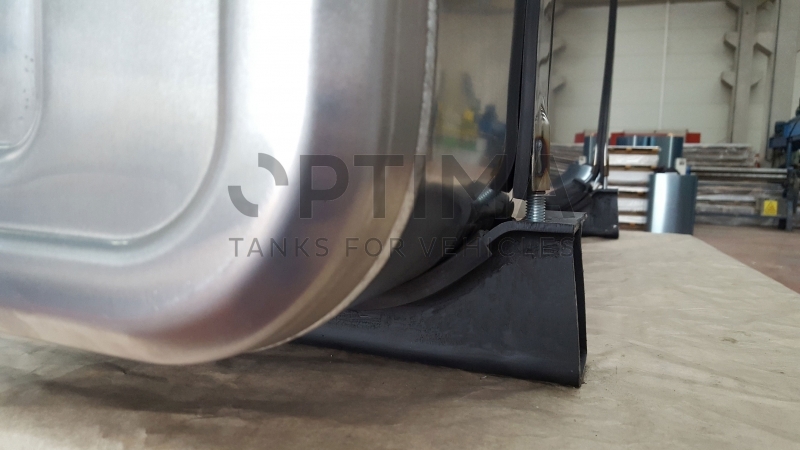 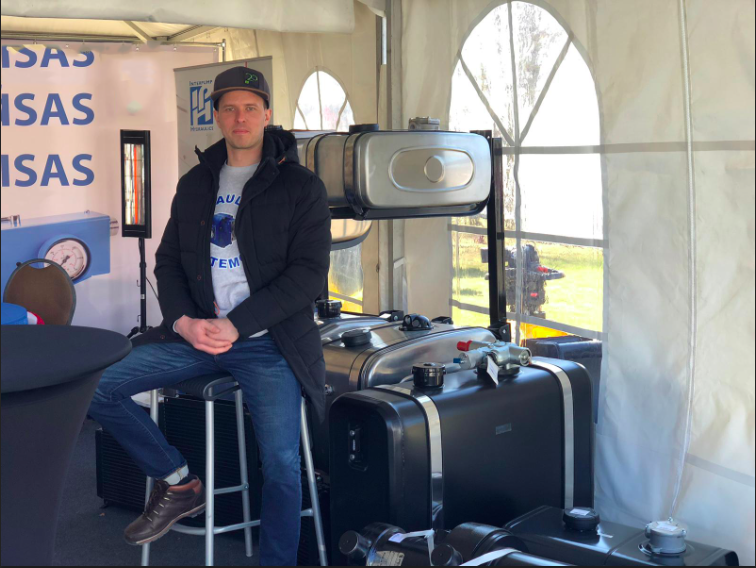 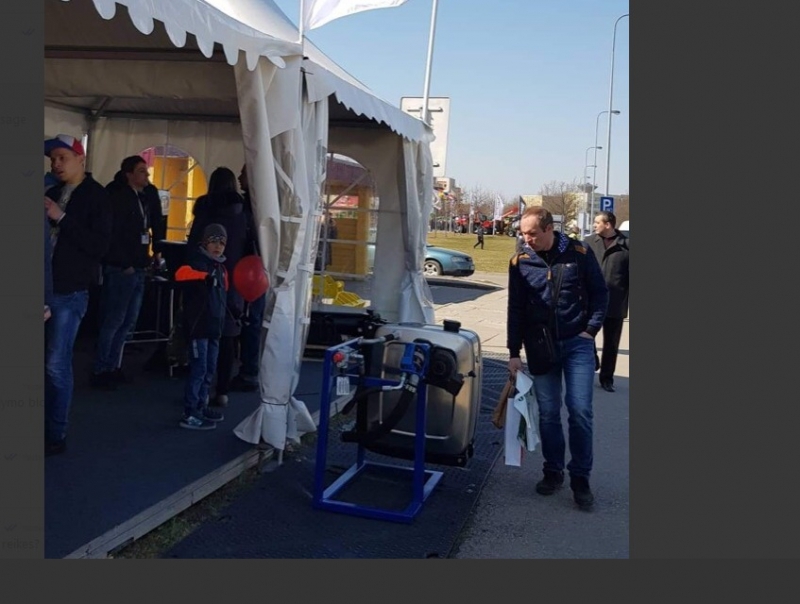 Ölbehälter für Nutzfahrzeuge - We would like to announce our new production of hydraulic oil tanks which have been developed by our engineers for timber trucks, knuckle boom, and recycling cranes. 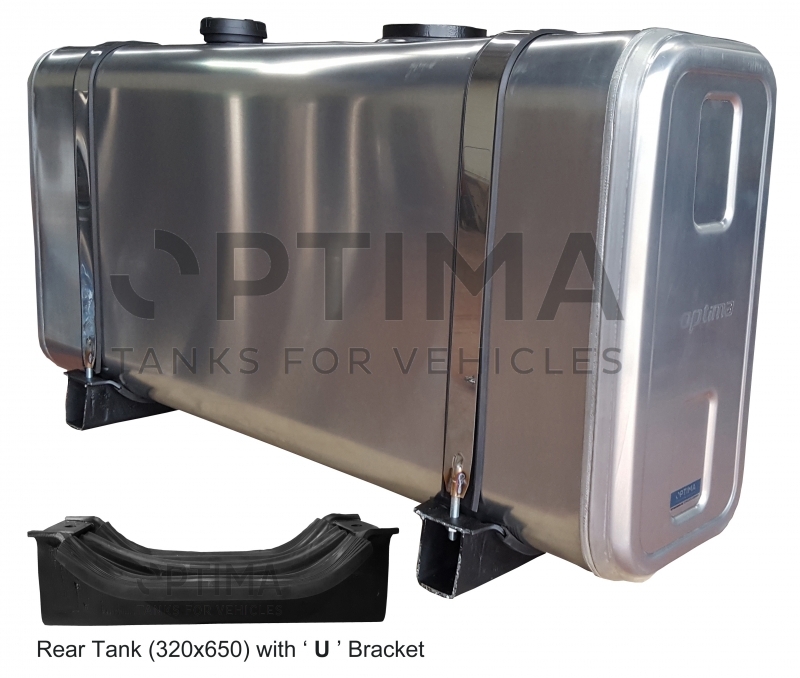 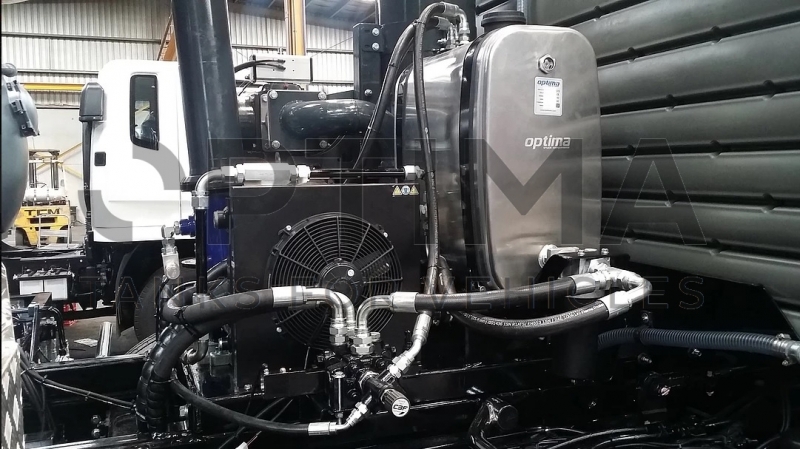 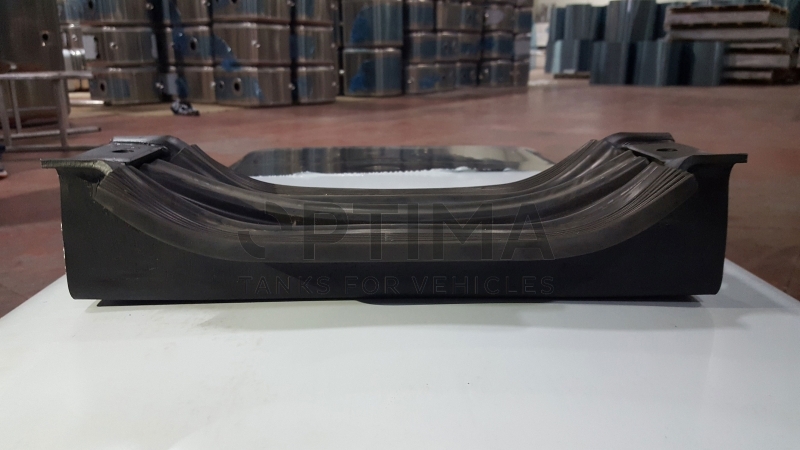 Optima offers high-quality wet kits.